This is a guest post by Alex J. Hughes, an EC advisor, software product manager, and writer. Join his reading list for 5+ monthly book recommendations–with free reading notes so you can dig in–and his latest articles. Want to meet with Alex? 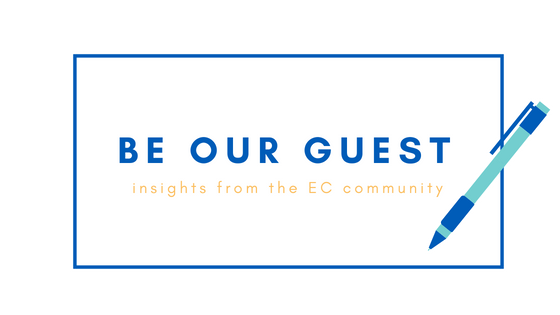 Join the EC's Advisor Program! Learn more about it here.